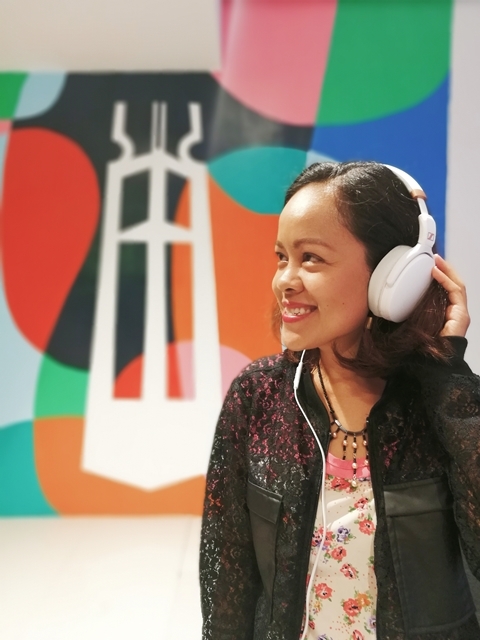 Have you been to the newly opened Ayala Malls Cloverleaf in Balintawak? The opening of Cloverleaf Mall will provide customers in the area opportunities to experience casual dining and shopping that's more convenient for them. 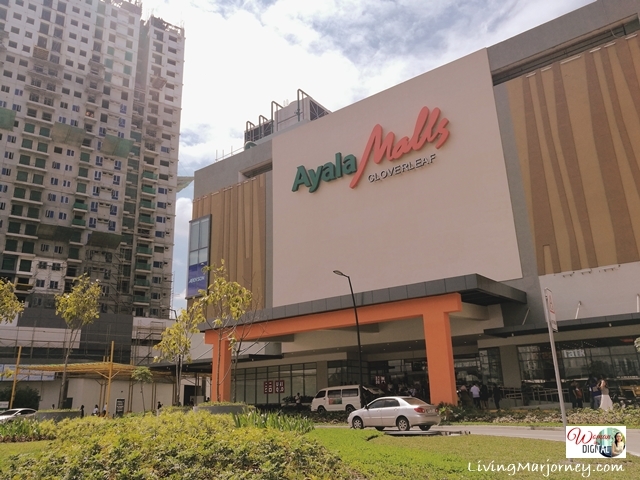 Ayala Malls Cloverleaf houses our favorite shops from food, supermarket, fashionable clothes, toy store to wellness services. As well as relaxation and family bonding with its state-of-the-art cinemas. The mall boasts a festive feel with its vibrant and colorful decors designed by the Googly-Gooeys. The colorful mural highlights iconic and historical landmarks such as the Quezon City circle, jeepney, Malabon fish port, Banawe and Binondo. Just like other Ayala malls, Cloverleaf has its own Activity Center where future events and activities will be held. I can't wait to see their giant Christmas tree. We toured around the mall and visited some of the shops. Each store we visited distributed gifts and vouchers. I'm not sure if this is the first time, a Robinsons Department Store and Supermarket are inside the Ayala malls. But I'm very happy because I'm a frequent shopper of Robinsons and Cloverleaf mall is just 10 minutes away from home. We also spotted several coffee shop - Starbucks, Coffee Bean and Tea Leaf, Kumori Japanese Bakery and a lot more. However, you can also dine at Cloverleaf's Food Choices food court for more food options. You should drop by and check out for yourself. I have yet to try Owndays, an optical shop offering fashionable eye wear. If you follow me on Instagram, you've probably seen my small collection of blue plates. 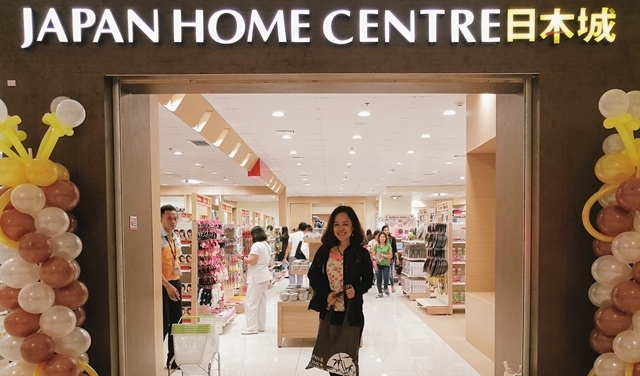 One of my favorite shopping destination during the launch is Japan Home Center. I enjoyed my early holiday shopping treat and bought 10 pieces of Japan blue plates. Baker's Co. also gave us baking materials and ingredients. I can't wait to apply what I learned from the baking class I attended at Eton International. 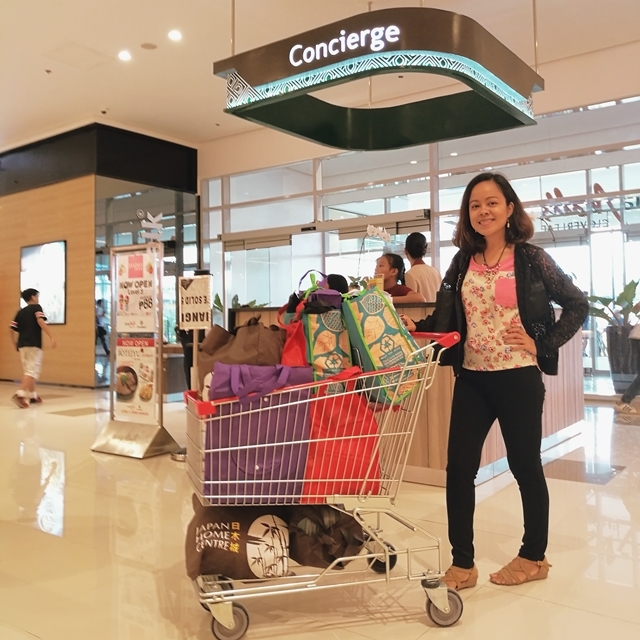 Robinsons supermarket and department store gave us grocery and skin care set. Ayala Malls distributed movie passes to all the guests while Eng Bee Tin gave us a box of delicious Hopia Floss. I don't know how to bring home my shopping bags after the tour. It was a fun-filled day attending the grand launch of Ayala Malls Cloverleaf. Congratulations to Ayala Malls!